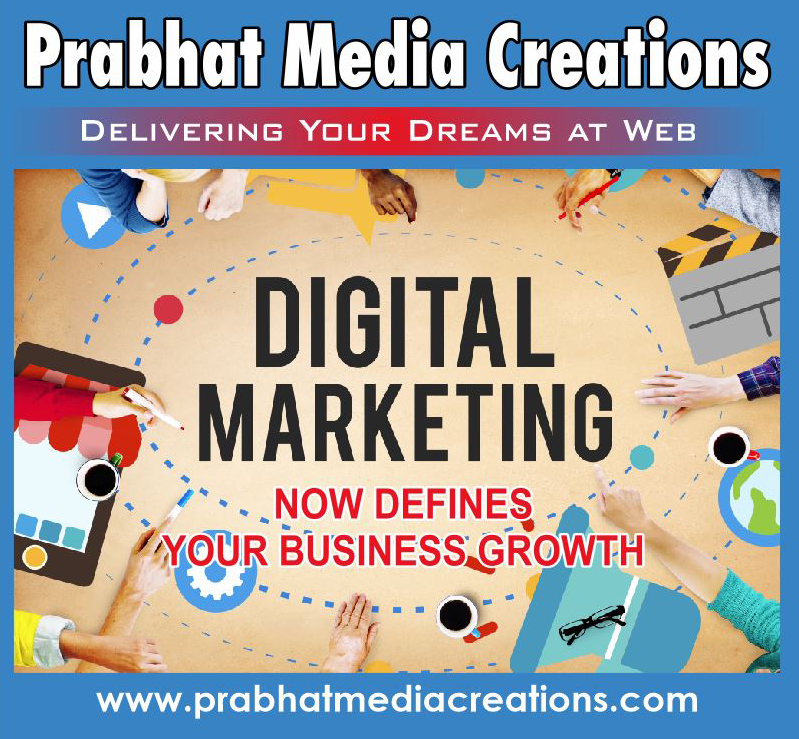 Delivering Your Dreams at Web !! We are fully passionate about web development. Our developers are passionate enough to tailor websites up-to your full satisfaction. Result oriented full responsive php coding with world’s best scripts. We make strong professional & emotional attachment with each of our client in order to keep web in your pulse. We Obey Our Client most, as client provides us chances to go through new challenges & we really enjoy this. We Complete Project within time duration allotted. We can’t let you wait when you order a wonder with us! Our Express Website Service : Get your fully functional live website within 2-72 Hr of order, as per project. Anytime 24 x 7 full support over phone and mail for website updation or any changes. Rated “Best Satisfactory Web Development Service Provider” in Lucknow, India.